Outdoor brick walkways are a timeless classic. Pavers Driveways VA has been constructing brick walkways in the Northern Virginia, Reston, Sterling, Falls Church, Herndon, Arlington, Alexandria, Fairfax County, Manasses, Woodbridge, and Great Falls area for over 25 years. We provide quality brick walkway designs. There are countless options when it comes to selecting brick for your brick walkway and Pavers Driveways VA is here to help. When using brick to construct your walkway you have various color choices. 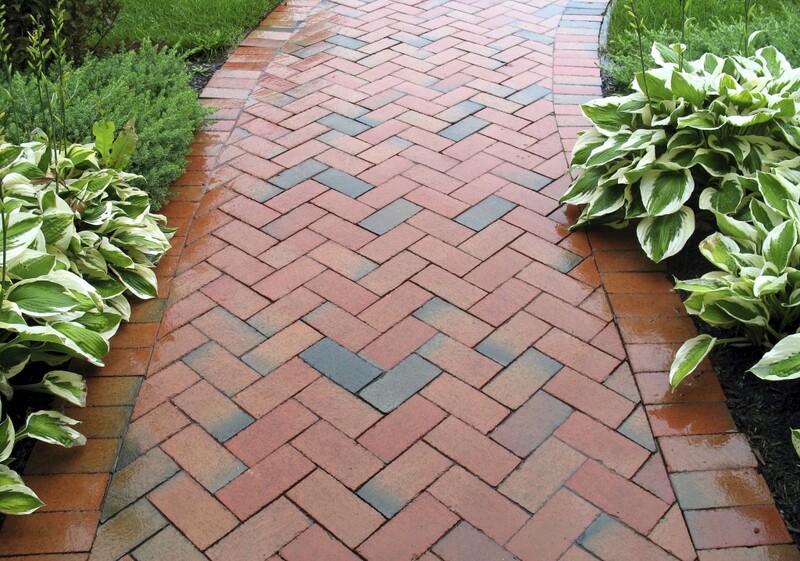 A brick walkway is the perfect addition to any yard. Some of the benefits of brick walkways are color integrity, durability, and easy repairs. 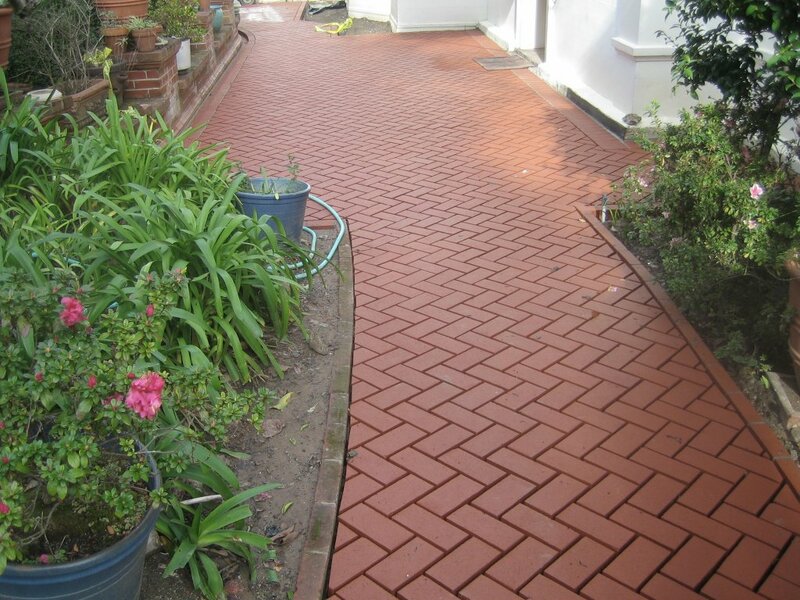 Bricks walkways are very affordable, come in various color shades, and can be laid in many different patterns. Brick borders can be installed around a brick walkway to create a more elegant look. A brick walkway can either be dry-laid on a sand bed or set in mortar on a concrete base. We offer various outdoor walkway options including but not limited to flagstone walkways, brick walkways, concrete walkways, and paver walkways. We select quality flagstone, brick, concrete, and pavers for our clients.